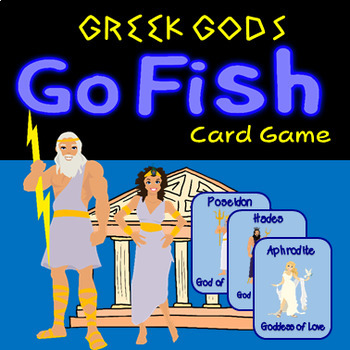 If you are looking for a fun way for your students to learn the names of Greek Gods, here it is! Twenty - Four cards with instructions. Have fun!